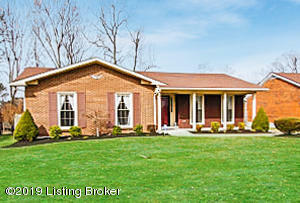 This lovely ranch has been well maintained and cared for and is now ready for a new owner to call it home. 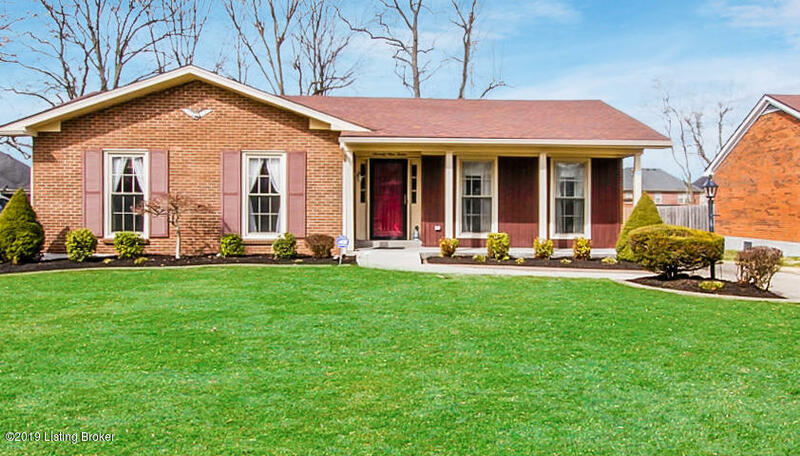 The home has a traditional layout with a twist. 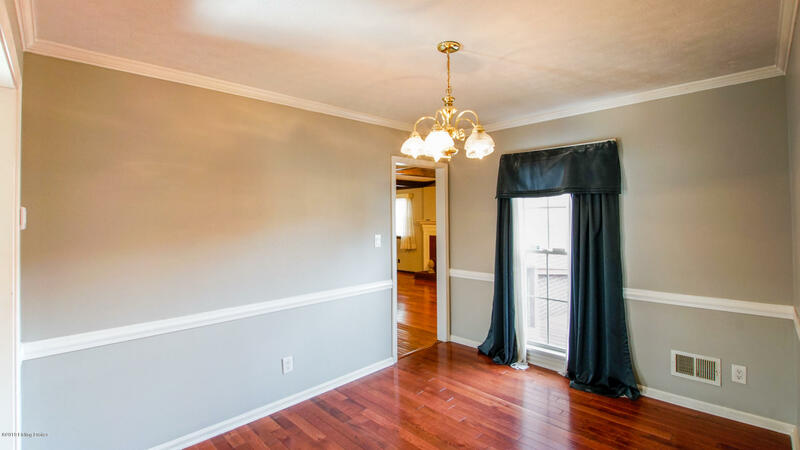 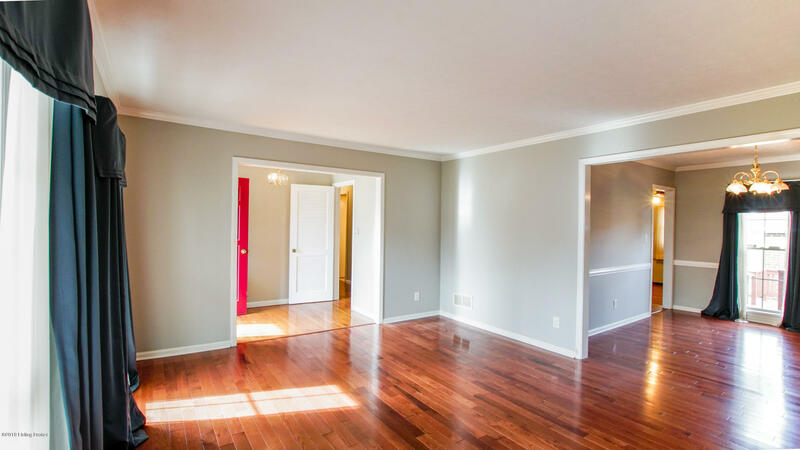 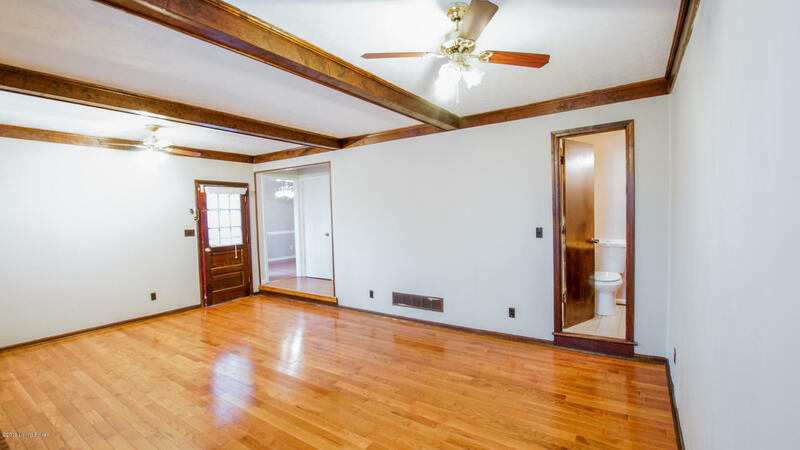 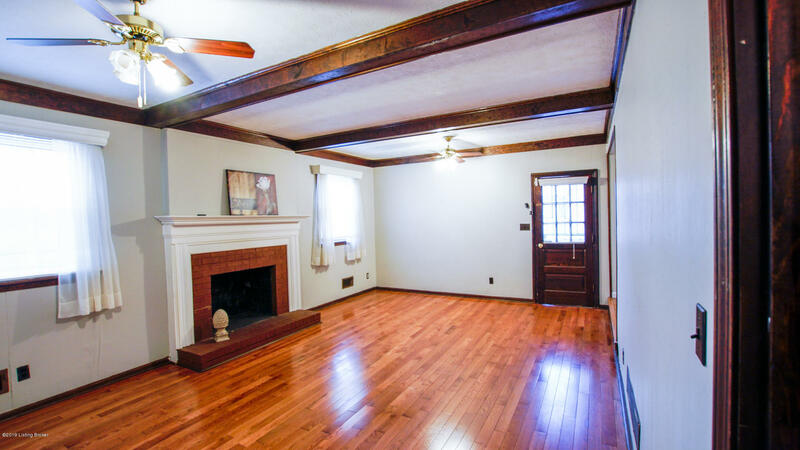 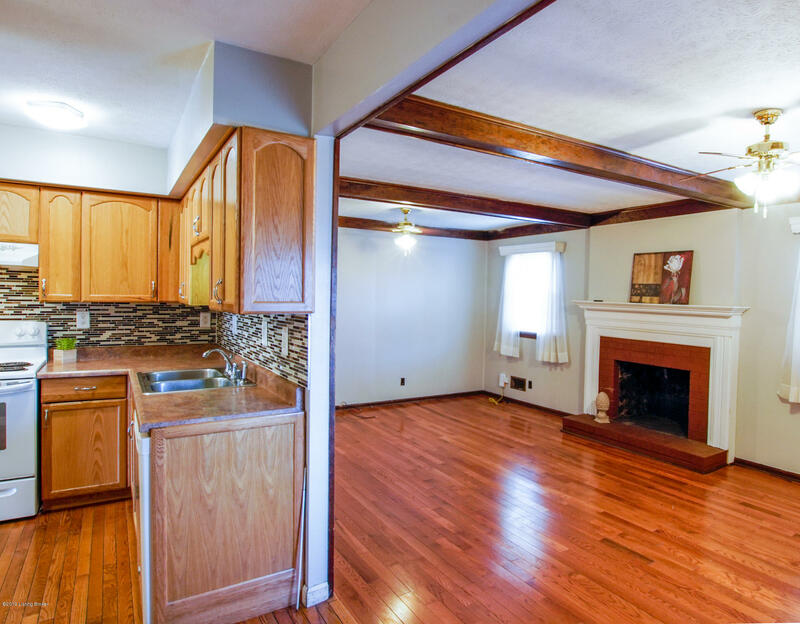 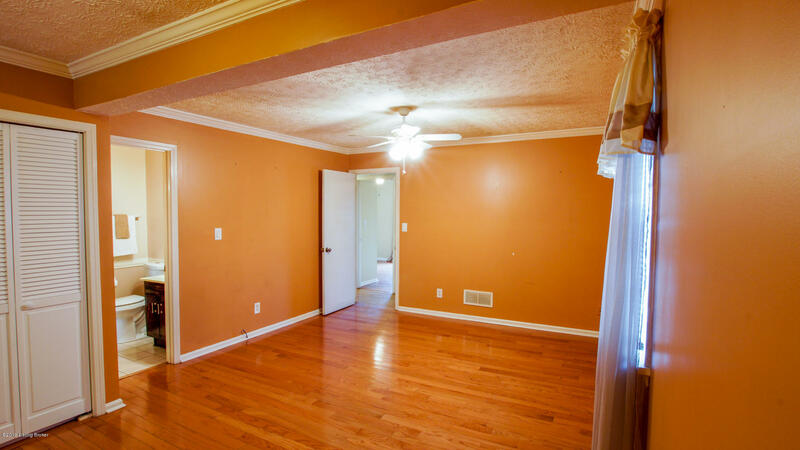 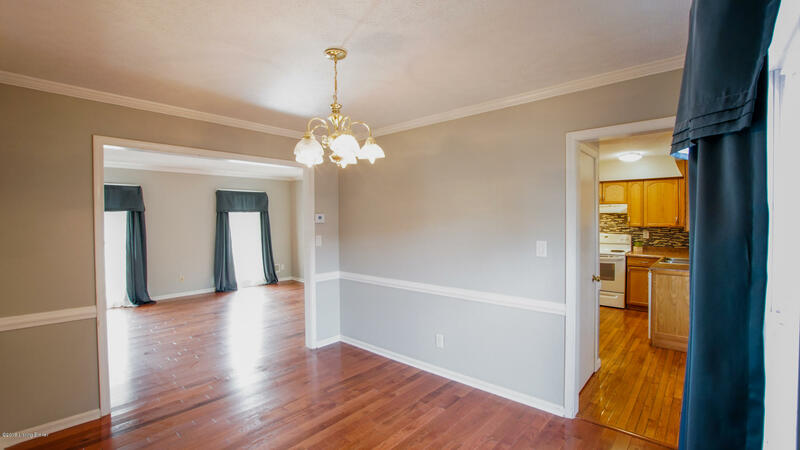 There is a formal living room, formal dining room, kitchen, and family room. 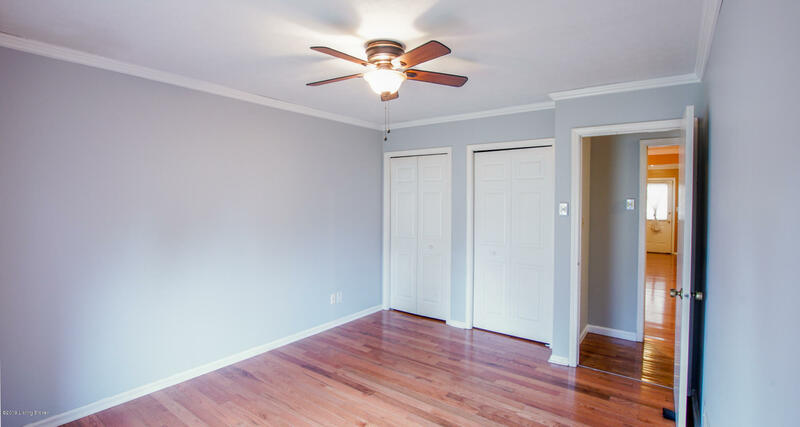 The master bedroom has a large walk in closet with laundry and private access perfect for a mother-in-law suite or home office. 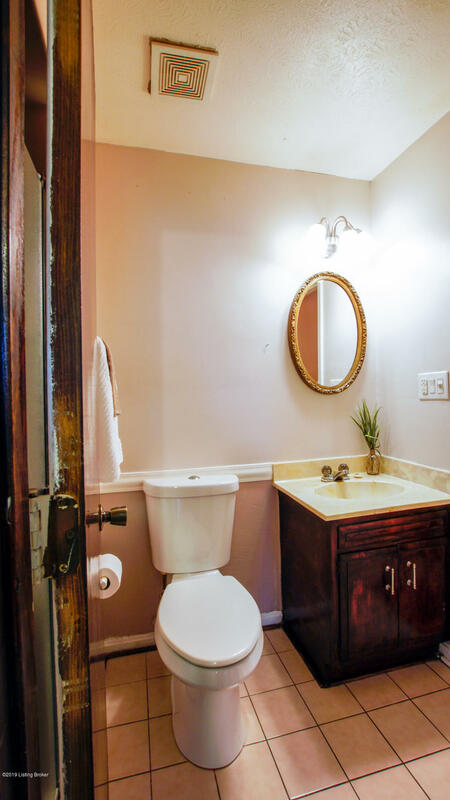 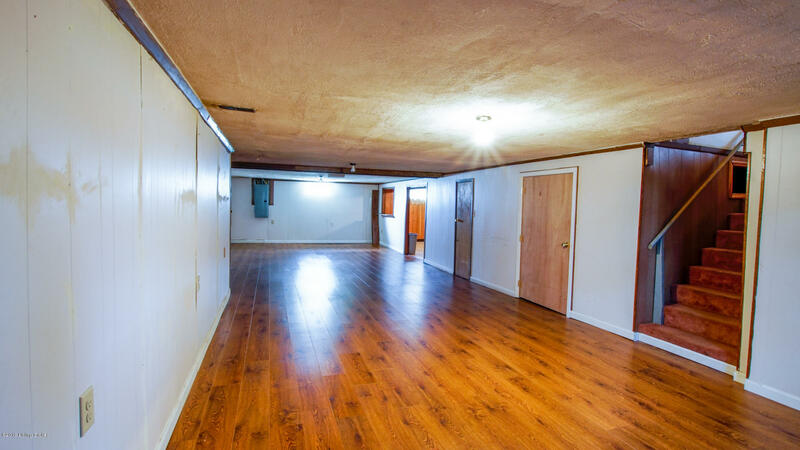 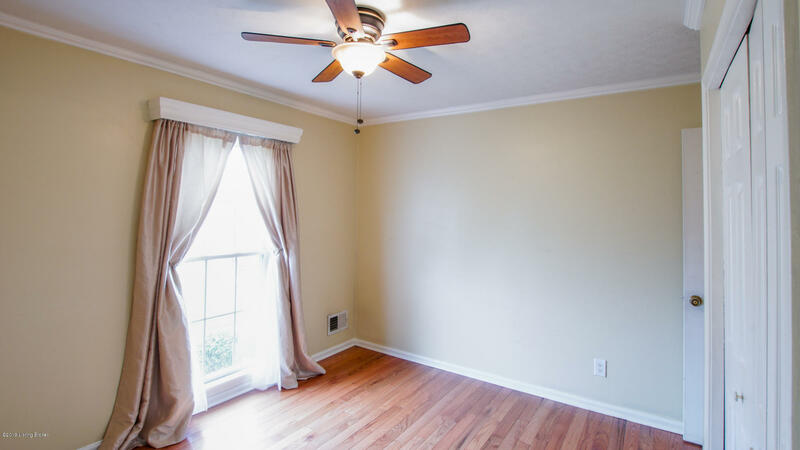 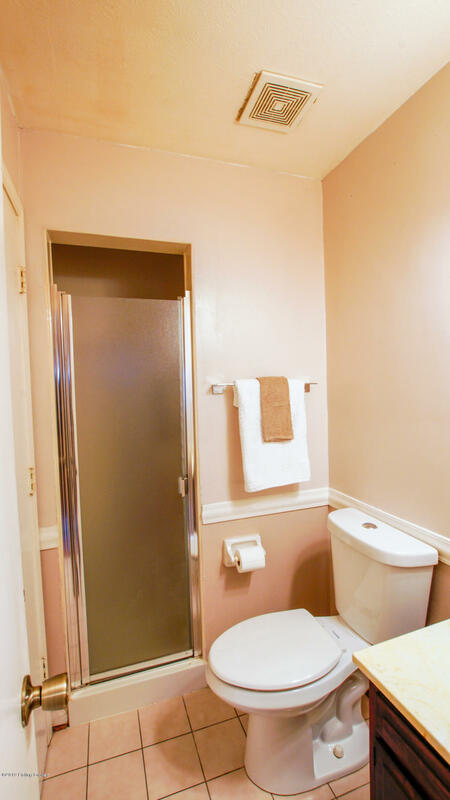 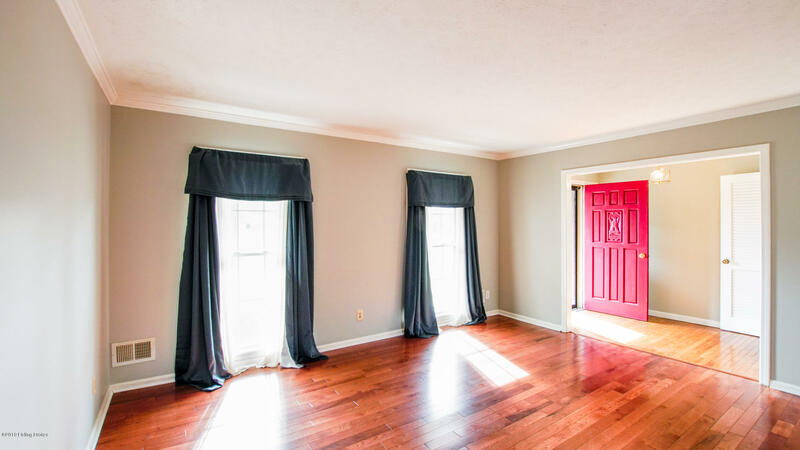 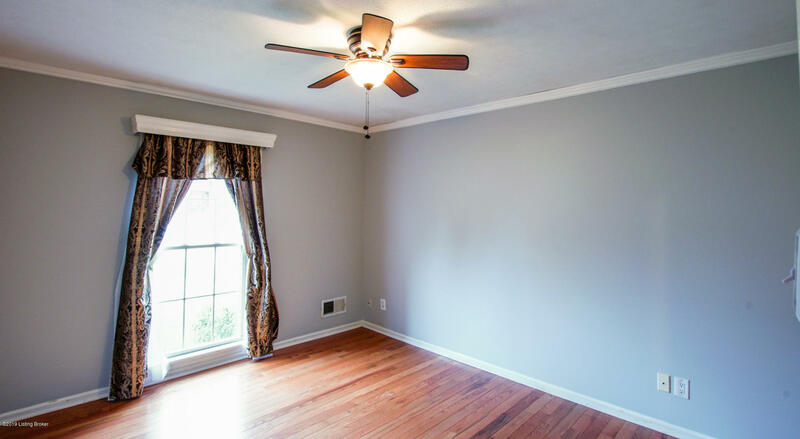 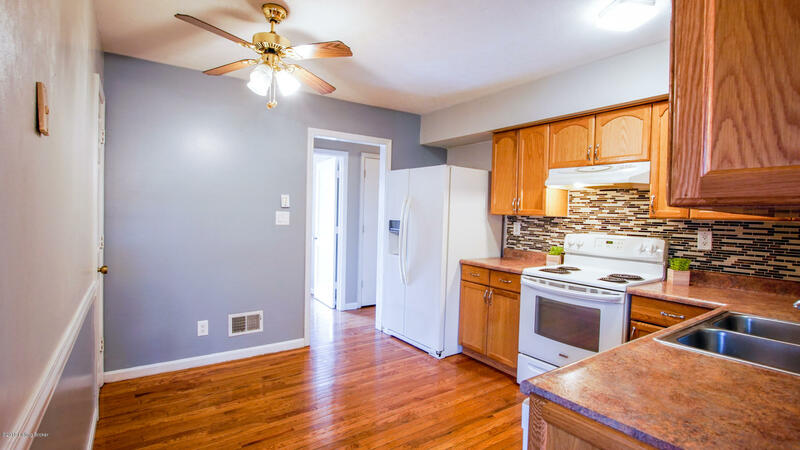 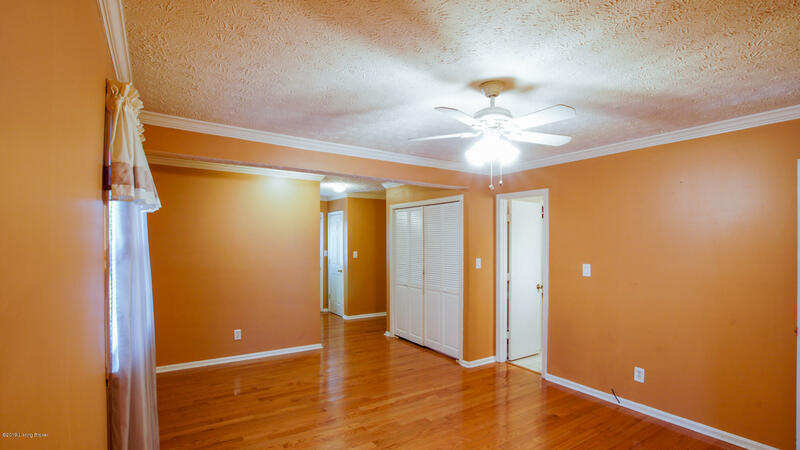 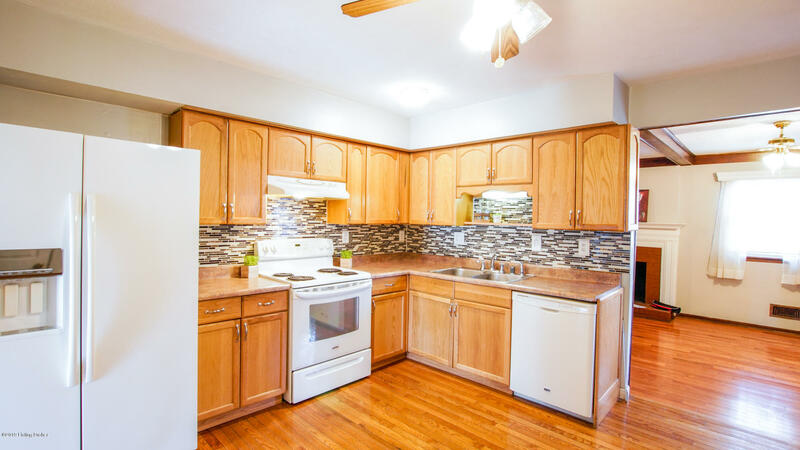 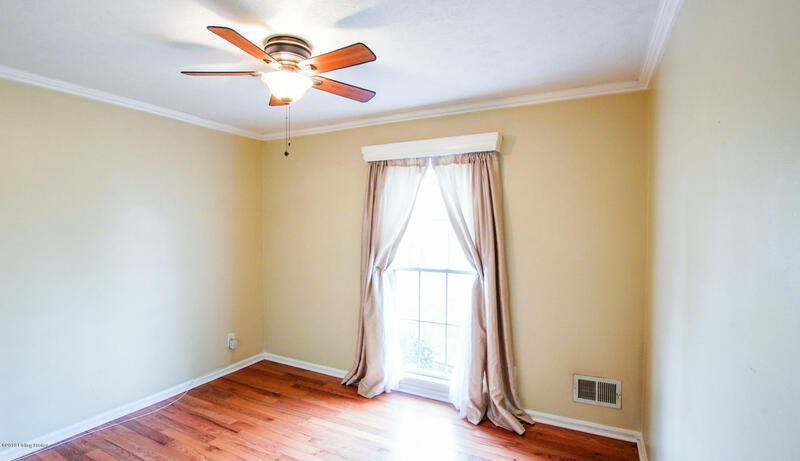 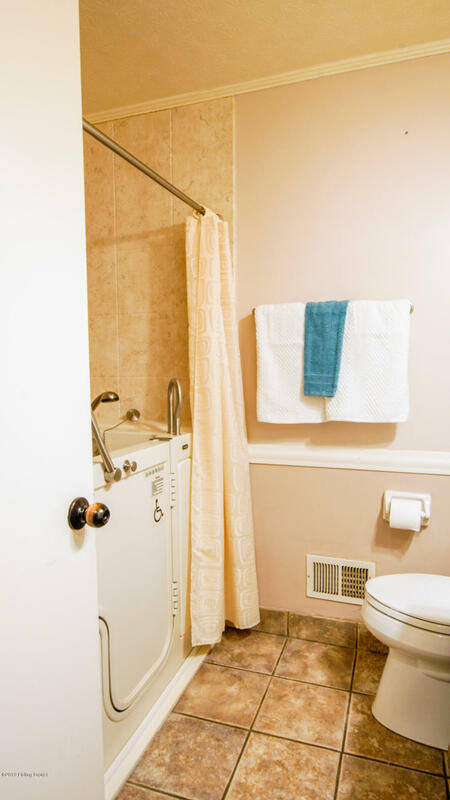 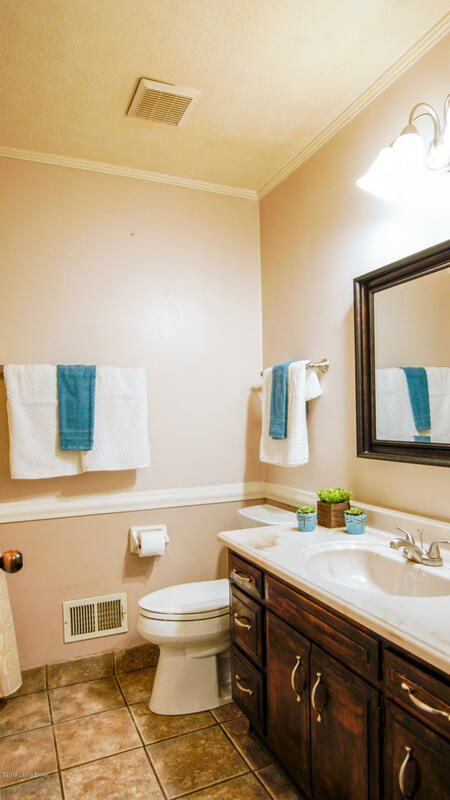 There are two additional bedrooms, a full bath that is handicap accessible and a second full bath that opens to both the family room and master bedroom. 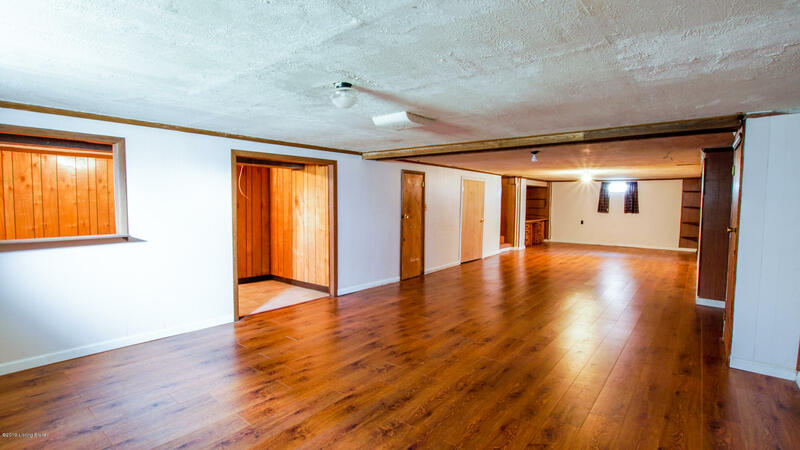 Downstairs in the partially finished basement there are several built in shelving areas along with large storage space and laundry hook ups. 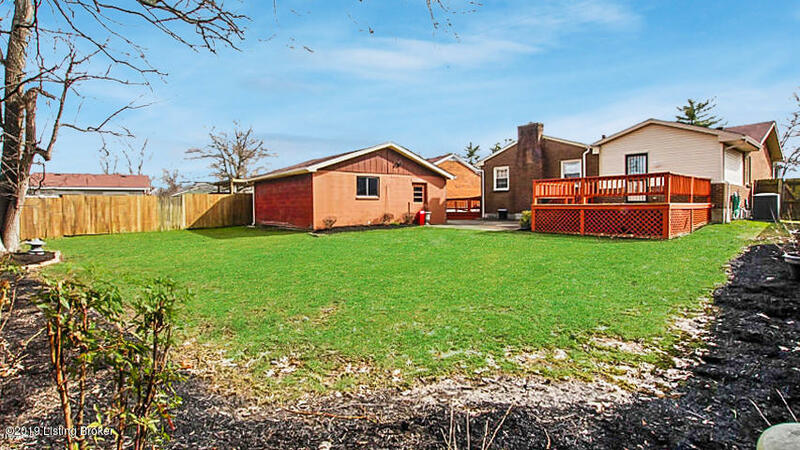 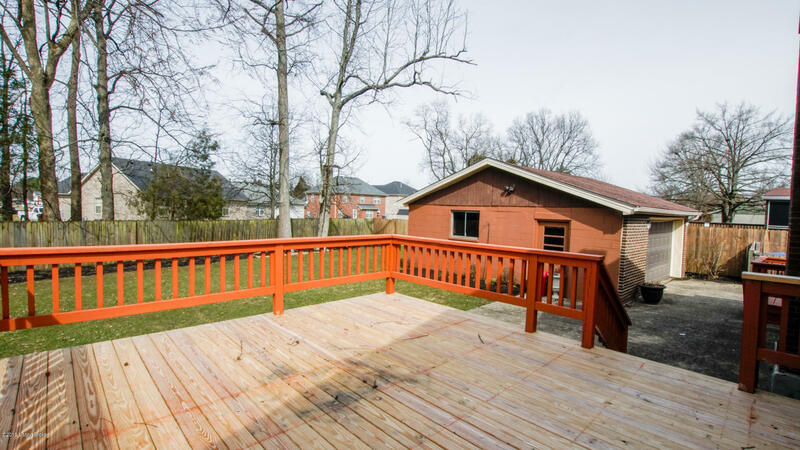 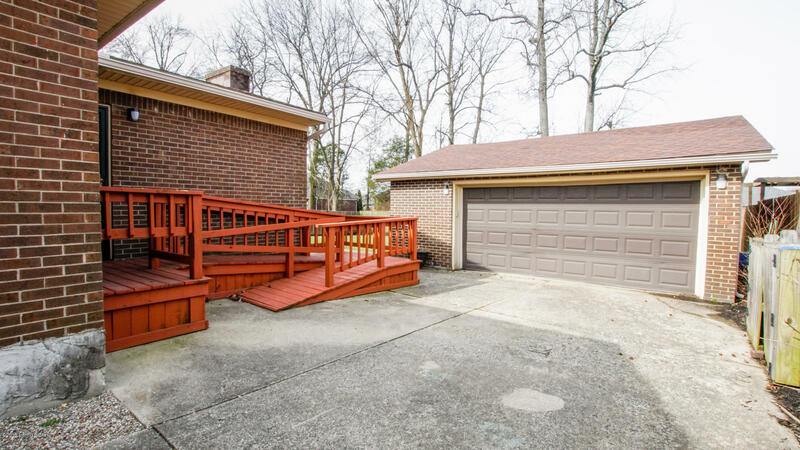 Outside the large yard has privacy fence perfect for entertaining family and friends on either the deck or patio and a detached 2 car garage.